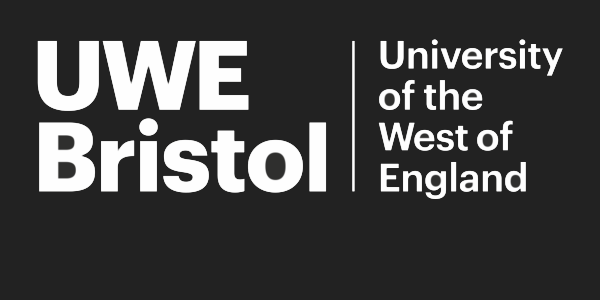 Come the Revolution is a collective of curators, programmers and creatives from Bristol & Birmingham (UK) committed to exploring and challenging black life, experience and cultural expression through cinema. 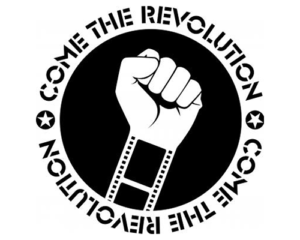 The first programme of work from Come the Revolution was a series of screenings, discussions and special events reflecting on the Civil Rights movement and its icons, marking the 50th anniversary of Alex Haley’s seminal biography on Malcolm X. The strand included activity around new release Selma and a screening of Selma director Ava Duvernay’s This is the Life, which took place on 13th May, sold out Watershed cinema’s largest screen and filled the cafe bar for an after show party, with a significantly more diverse audiences than Watershed traditionally reaches.